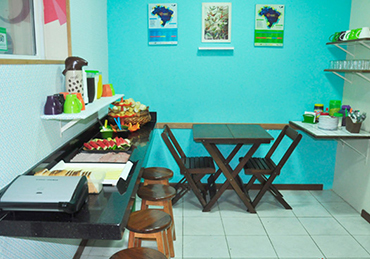 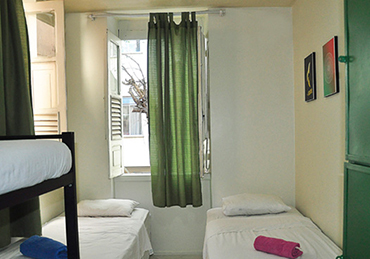 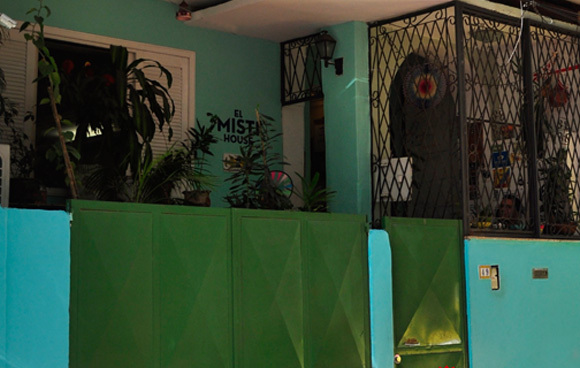 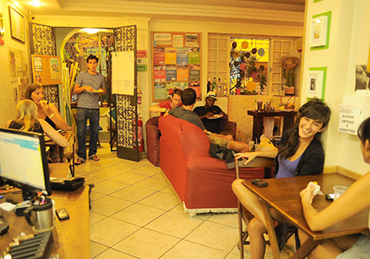 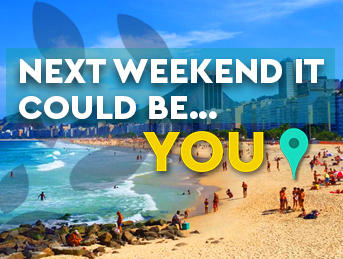 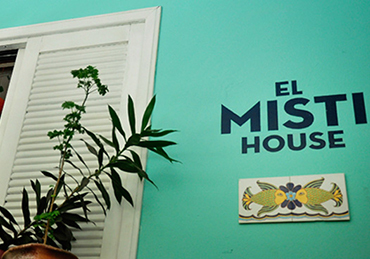 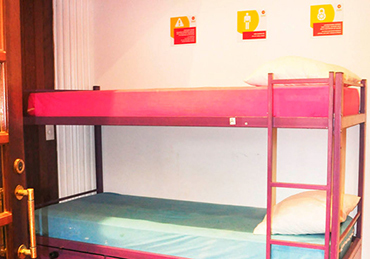 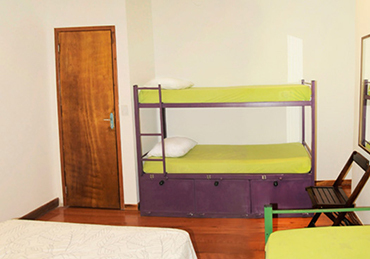 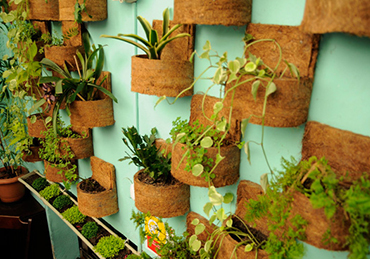 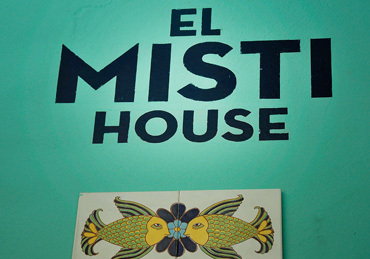 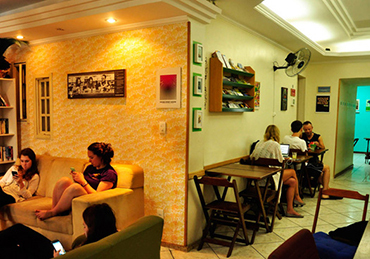 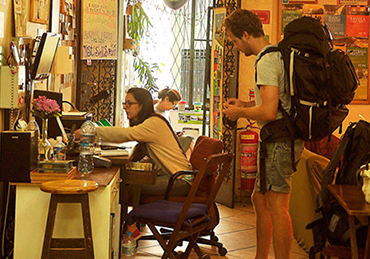 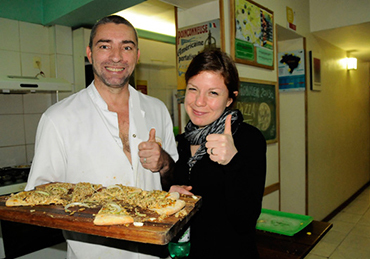 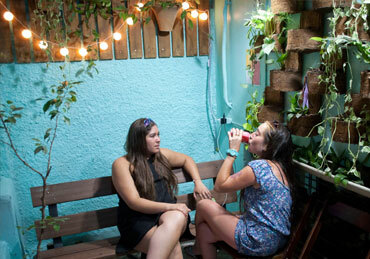 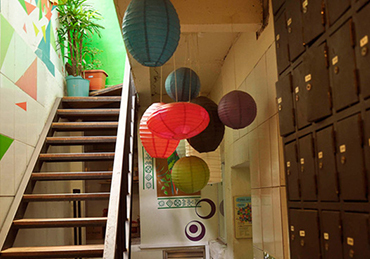 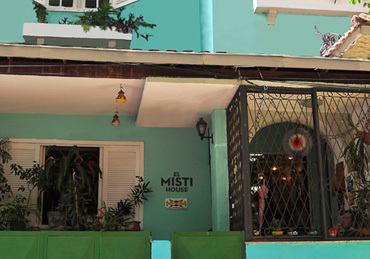 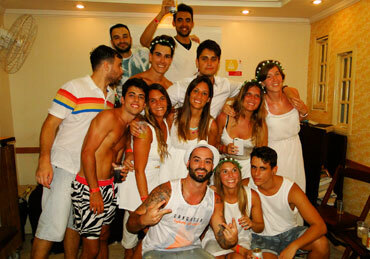 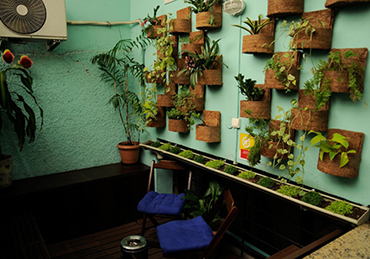 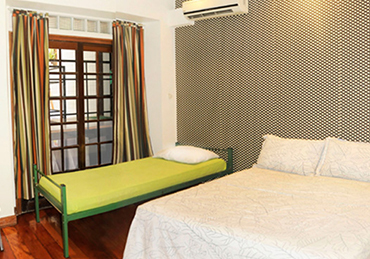 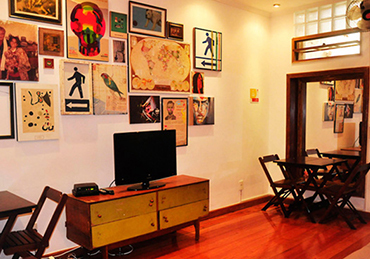 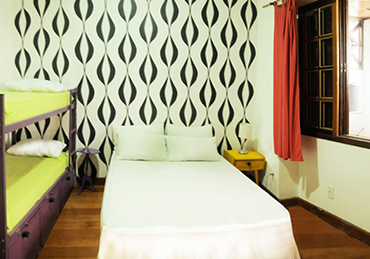 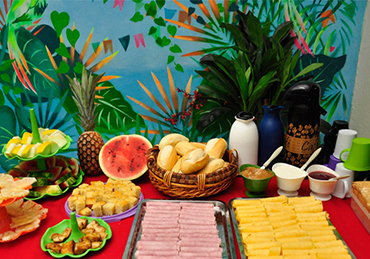 El Misti House hostel is located in the center of Copacabana, half block away from the metro station and three blocks away from one of the prettiest and most popular beaches in the world. 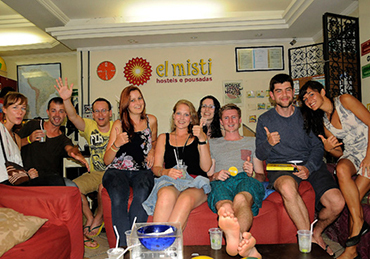 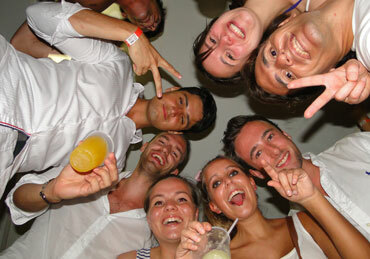 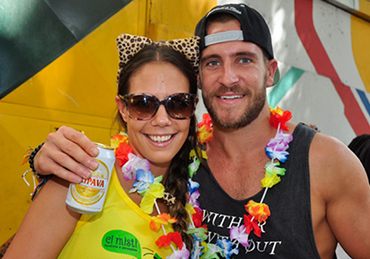 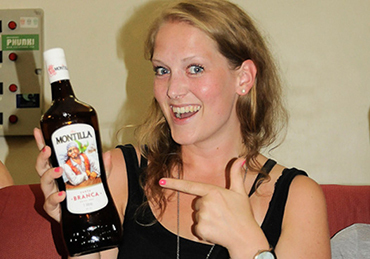 From our free airport-to-hostel transfer service to our welcome cocktails, we offer all types of activities and services for your trip. 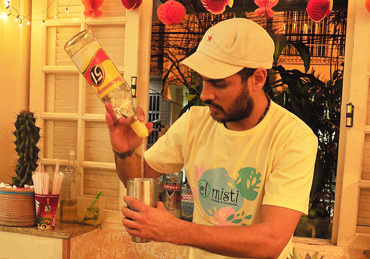 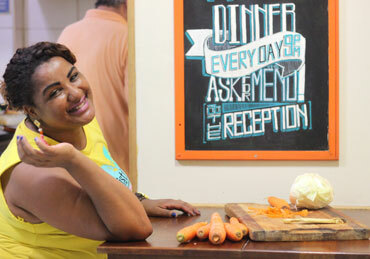 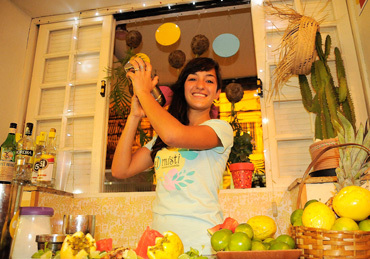 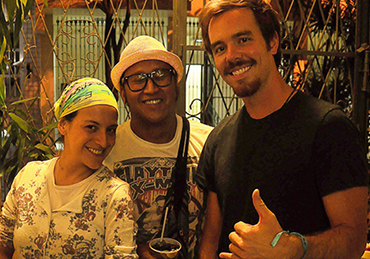 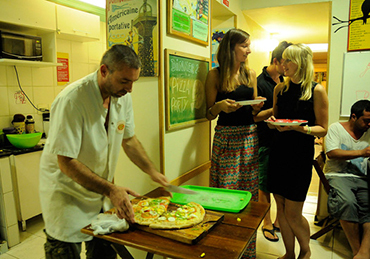 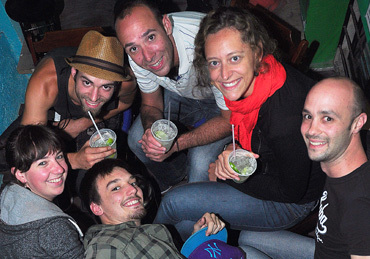 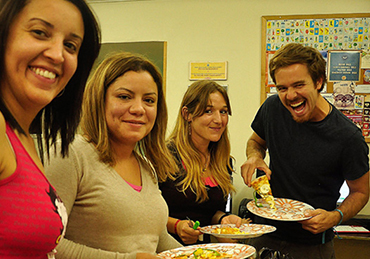 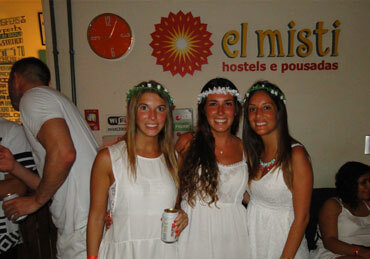 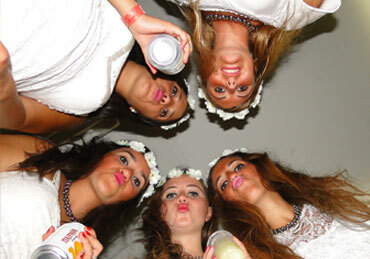 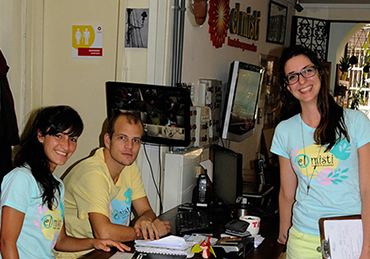 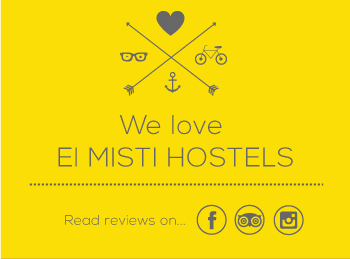 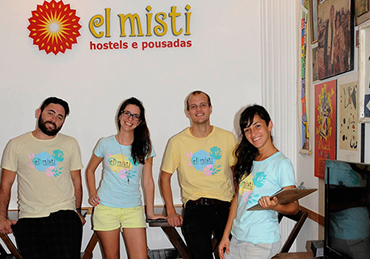 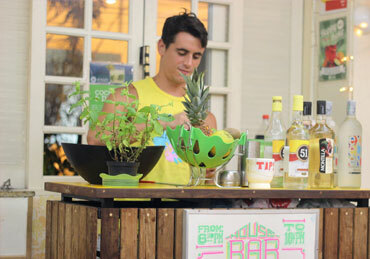 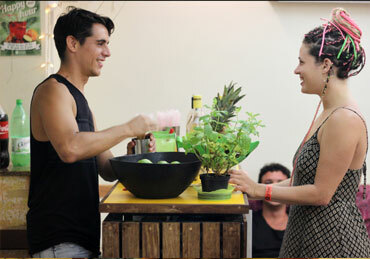 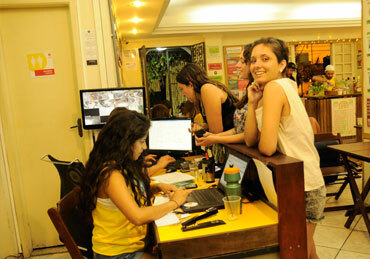 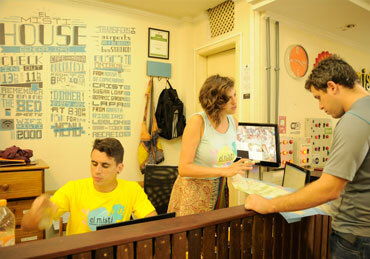 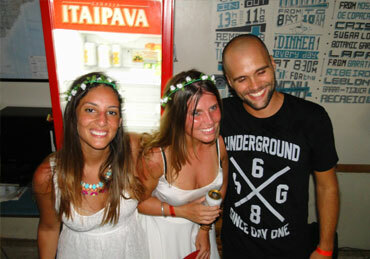 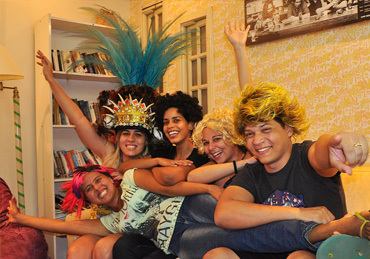 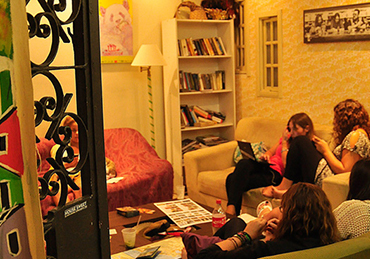 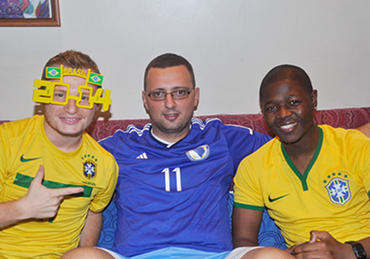 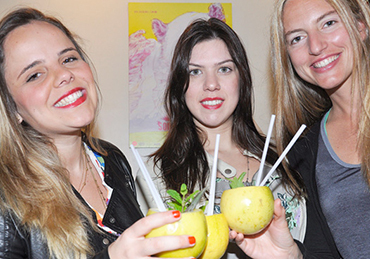 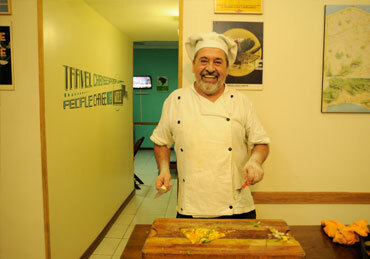 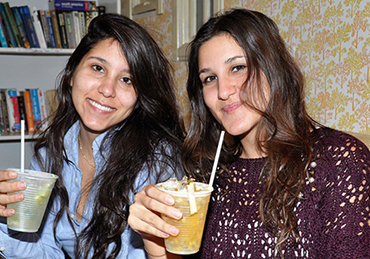 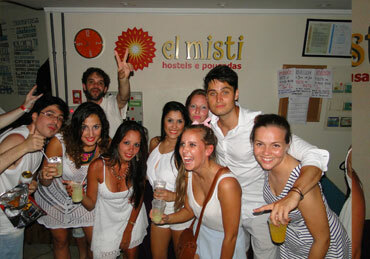 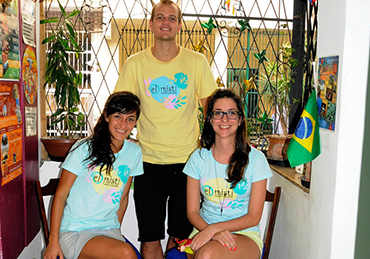 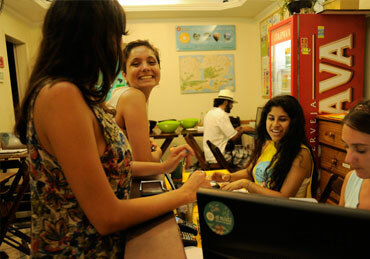 Mistihouse hostel staff is formed by young Cariocas and travellers, from all around the world, who have something in common: they love Rio. 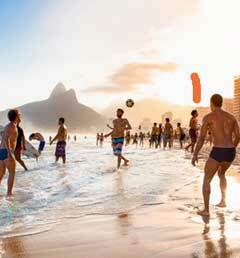 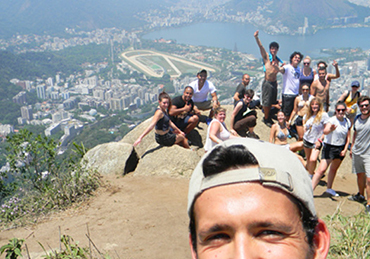 We offer the best tours from hang gliding to the traditional city tours, not skipping the soccer games at the famous Maracana stadium.